This rich and creamy frosting is essentially our eggless chocolate mousse finished with butter instead of cream. Its flavor hinges entirely on the deep, dark flavor of top-notch Dutch cocoa, so don't expect the same results from a low-fat brand. 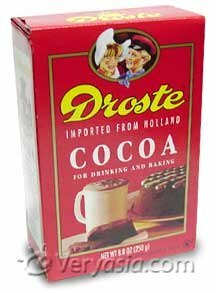 Unlike natural cocoa, which is acidic, Dutch styles won't cause the dairy to curdle as it simmers. Condensing the milk and cream creates a thick, stable base for the frosting, no eggs required. Cocoa powder, a starch, helps thicken the frosting, while simmering intensifies its flavor. Simmer, stirring and scraping continuously to prevent a milky buildup from forming around the sides or scorching along the bottom. Continue cooking and scraping until mixture is as thick and dark as chocolate pudding and reduced to about 2 1/3 cups (24 ounces), about 30 minutes. Again, if this process is moving too slowly or too rapidly, simply adjust the heat. If you're using a scale, the pot will weigh 25 ounces less than when you started. Transfer to a wide dish (such as a 7- by 11-inch baking dish), cover with plastic, and refrigerate until thick and cold, or approximately 70°F (21°C), about 1 hour. In the bowl of a stand mixer fitted with a paddle attachment, beat chilled cocoa base until smooth, then add softened butter a few tablespoons at a time. When ingredients are well combined, switch to a whisk attachment and beat until frosting is creamy, smooth, and light. The frosting's ideal working temperature is about 70°F. If its temperature is significantly below that, the frosting may seem greasy or curdled; significantly above, and it may seem soft and loose. Its consistency can be adjusted according to the buttercream troubleshooting guide here. The flavor of this frosting hinges on high-quality Dutch cocoa powder, so don't expect good results from low-fat brands. Look for those with a minimum of 20% fat. (You can use the nutrition label for some rough math, dividing the grams of fat per serving by the grams per serving.) 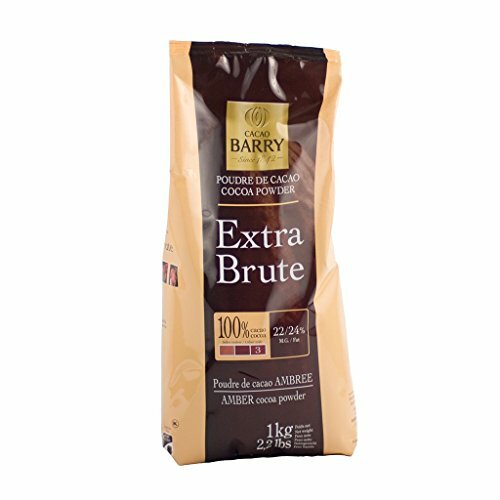 My go-tos are Cacao Barry Extra Brute and Valrhona, but supermarket options like Droste work well, too.